We recommend that children visit our office in Albuquerque, New Mexico by age seven. Our experienced and friendly orthodontist, Dr. Anderson, will advise whether orthodontic treatment is required and when the best time is to treat your child; most orthodontic treatment begins between the ages of nine and fourteen. At Anderson Orthodontics, PC, we recommend early treatment so that our orthodontist can guide the growth of the jaw and direct incoming permanent teeth into the correct positions. By treating your child early, we can avoid or simplify future orthodontic treatment. 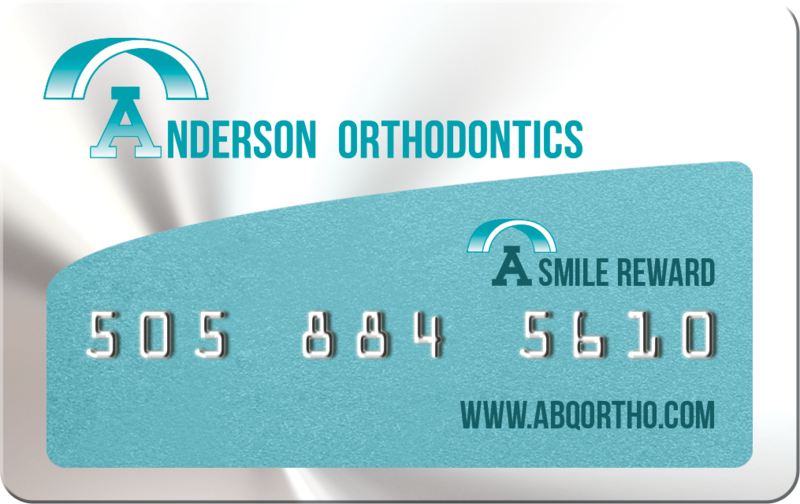 Orthodontic problems tend to worsen over time, so we encourage you to visit Anderson Orthodontics, PC to ensure that your child receives the best orthodontic care as soon as our orthodontist recommends it. Our orthodontic treatments allow your child to continue playing sports, playing musical instruments, and enjoying the other activities they love without interruption! We invite you to call our Albuquerque office today to learn more about children’s orthodontics and to schedule an appointment. We look forward to caring for you and your family!